sau 8994 de puncte. Detalii. 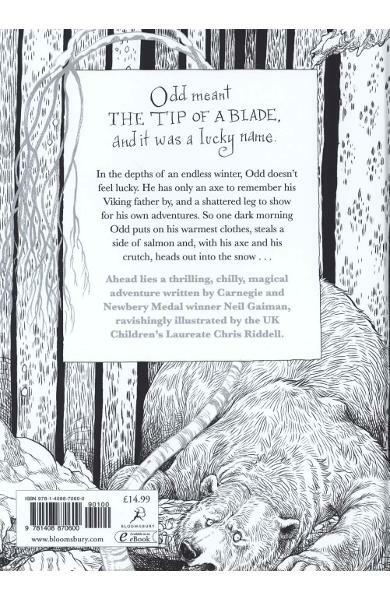 An irresistible epic Nordic fairytale from bestselling and award-winning Neil Gaiman, with illustrations by Chris Riddell in haunting silver ink. 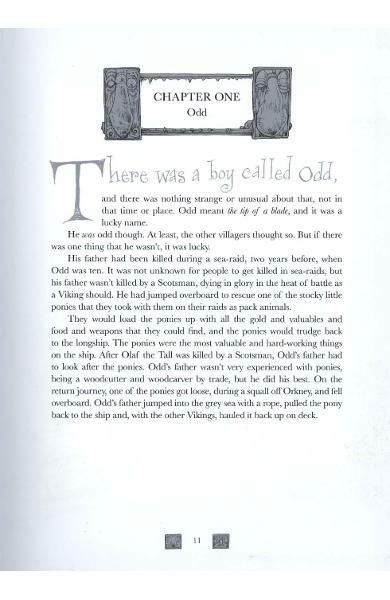 A rich and layered tale of the courage of Odd, a young Viking boy left fatherless and with a crushed foot, who finds himself on a quest to release the Norse gods. Lavishly produced and packaged. 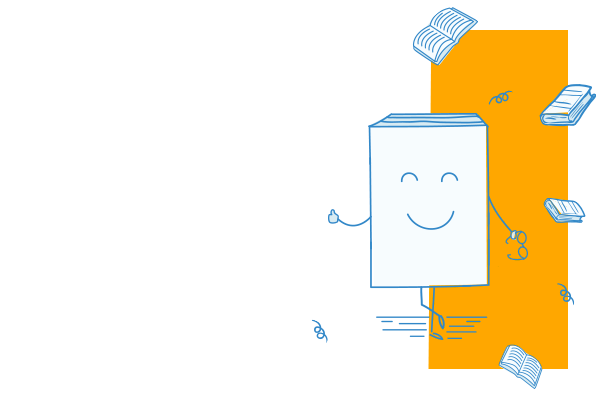 Ages:12+. 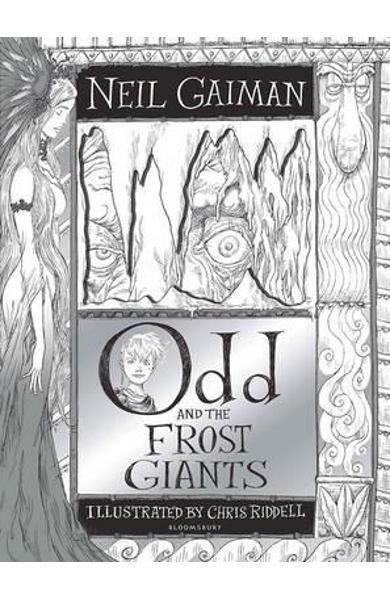 Cartea Odd and the Frost Giants face parte din categoria Fiction a librariei online Libris.ro si este scrisa de Neil Gaiman.